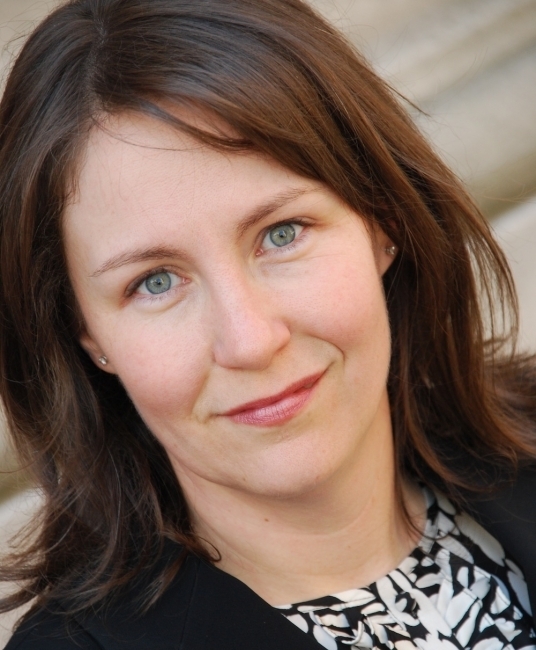 Melissa Smey is Associate Dean and Executive Director at Columbia University School of the Arts, where she leads the Arts Initiative, Miller Theatre, and oversees the new Lenfest Center for the Arts. Passionately dedicated to creating new work and fostering audience development, Smey has commissioned and premiered 29 new works from leading international composers including Chaya Czernowin, Missy Mazzoli, Enno Poppe, Augusta Read Thomas, and John Zorn, and, over the last five years, has produced free programs serving over 16,000 audience members. A two-time recipient of the ASCAP-Chamber Music America Award for Adventurous Programming for her work at Miller Theatre, Smey has served as speaker and panelist for organizations including the American Academy in Berlin, Canadian New Music Network, Chamber Music America, The Juilliard School, Manhattan School of Music, National Endowment for the Arts, New York State Council on the Arts, New York University, Philadelphia New Music Project, and Works and Process at the Guggenheim. Prior to her tenure at Columbia, Smey held positions at the New York Public Library and the Metropolitan Opera.